I'm trying to live my BestNerdLife. Are you? 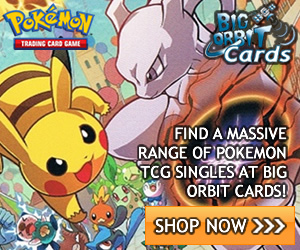 Check out these amazingly dodgy Pokémon cards! I, like many other people, enjoy a damn good bargain. The Chino supermarkets that litter the Costa Blanca in Spain host an absurdly high amount of dodgy stuff. One example of these knockoff items are Pokémon trading cards.